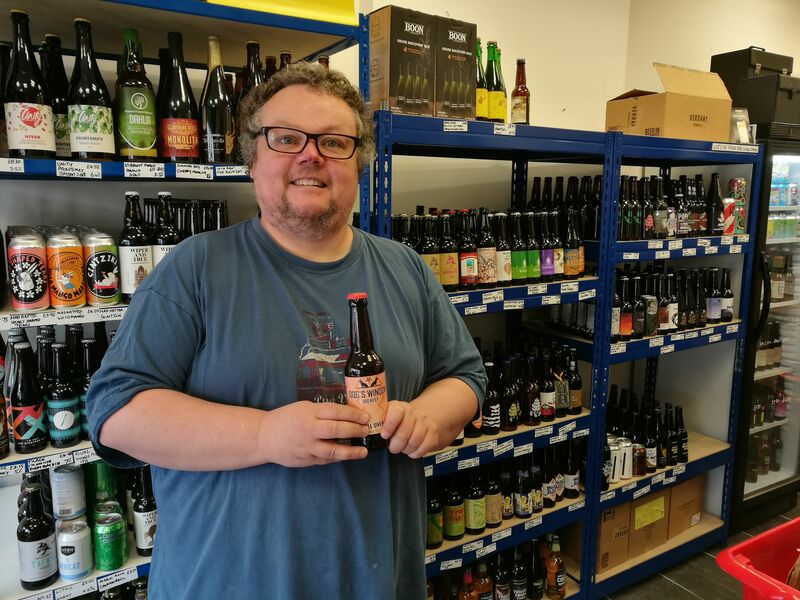 Adding to our list of retailers outside the Bridgend area, another has started stocking Dog’s Window craft beer. Pop n Hops in Cardiff have taken delivery of the majority of our range. If you don’t know Pop n Hops they sell both vinyl records and craft beer from the shop on Whitchurch Road. They stock over 200 Craft Beers and Ciders from all over the UK. So if you are in the capital and looking for a few bottles of Dog’s Window POP along and pick some up.